At New Vision, we do our very best to share the gospel with as many students as possible, discipling them in our small group ministry, and inspiring them to share their faith with others. Teenage years can be tough, but we are here to help guide and lead students to lives of gospel transformation. 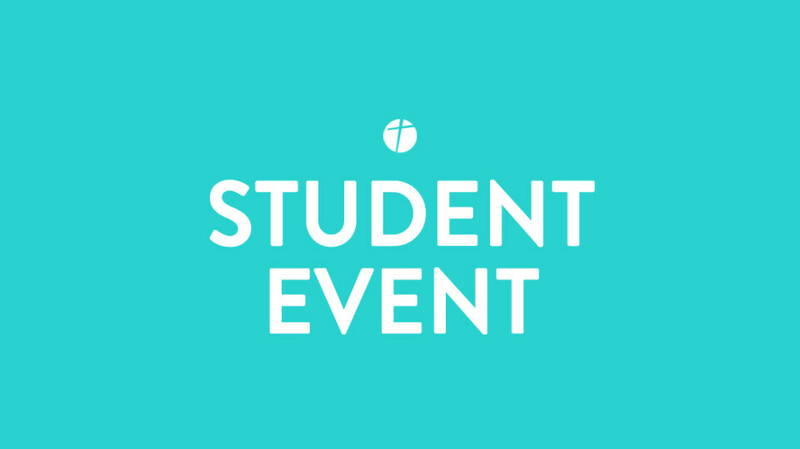 Be sure to stop by this Sunday or Wednesday to meet our student ministry staff and volunteers. We'd love to share more about the many events and weekly opportunities available for students. Middle school is awkward. It's a challenging season filled with voice cracks, new friendships, and new experiences. 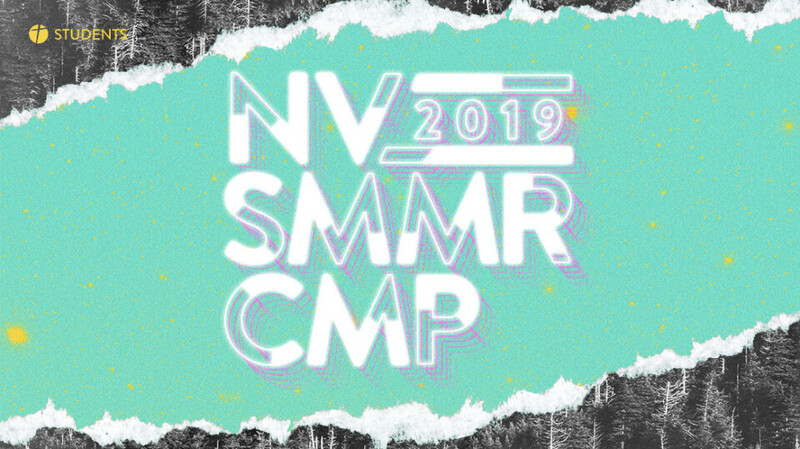 And because of this constantly changing time, MSM has created an atmosphere for 6th-8th grade students to encounter Christ on a whole new level. Our Sunday morning small groups help students learn to "live life together". On Wednesday nights, we experience live worship and teach challenging, relevant messages. Everything we do is designed to help our kids from 6th-8th grade grow deeper in their faith and relationship with Jesus Christ. High school can be a challenging time with many temptations for students. But it can also be some of the most incredible and memorable years in a student's life. At New Vision, we want to lead students to a deeper understanding of who Jesus is and who they are in Him. High School groups meet at 9:40 & 11:00 am. Students are challenged and encouraged through community, Bible study, and prayer, and challenged to apply their faith in everyday life. On Wednesdays nights, students gather together in a unique environment intentionally designed for young people in 9th-12th grade. We hang out, fellowship, and enjoy authentic worship and thought-provoking Bible study. and yours...as easy and enjoyable as possible! We’re looking forward to meeting you! First time guests will be greeted and checked in at the HUB or any welcome desk. On return visits, students do not need to "check in". Student groups are separated by grade. In the Student Center, find the sign for your student's grade and take them there. They'll be welcomed by one of our amazing greeters with a hello and a high five, and introduced to some new friends! If there is an emergency, parents are contacted via cell phone. If you have any questions or concerns, any of our Student Ministry volunteers or staff members will be very happy to help. At the conclusion of group time, leaders dismiss the students to a spot designated by the parents. Most families have their students either meet in the back of the student center or at the coffee bar area located directly outside the student center. Middle School students are dismissed at 7:10. Parents may pick them up by 7:15 in the Atrium. Or, students may hang out in the Alley and then meet their parents for pick up in the Atrium at 7:30.